Valerie began her career in the field of photojournalism, allowing her to develop an intuitive approach to photography. 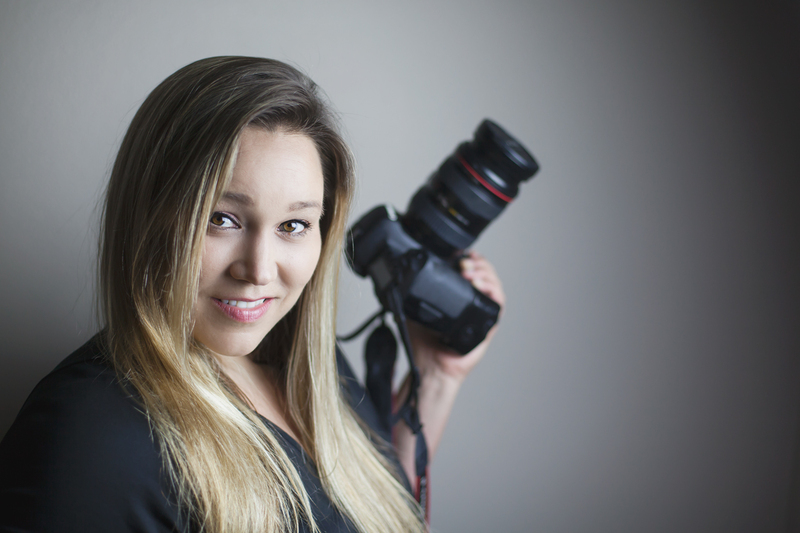 Now skilled in a variety of styles and specialties, not only are her images stunning and impactful, but it’s equally important to her to capture the passion and purpose behind each subject in order to invoke emotion from the consumer. Above all, she aims to communicate a brand’s story through the work. Valerie has photographed numerous subjects throughout her 10-year career in photography, including professional athletes and Olympians.